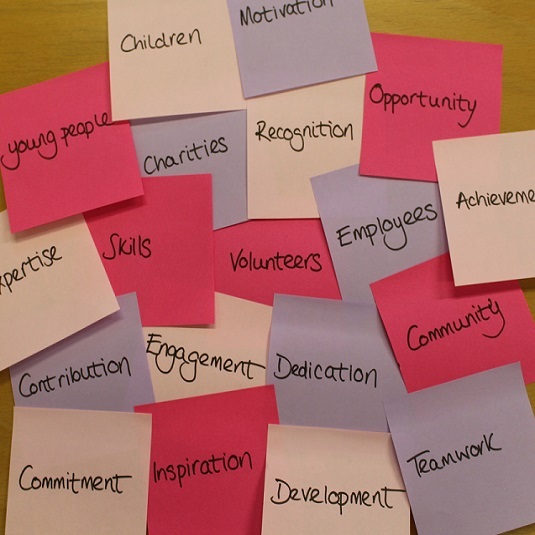 In 2006 York Cares officially launched its employee volunteering programme, thanks to the determination of a few passionate and determined individuals and employers. With a strong volunteering ethos already at work at the University of York, it was decided to see if the same was true of businesses in the city and so, alongside Aviva (then Norwich Union), Garbutt and Elliott and City of York Council, York Cares was formed. We are now proud to work with over 40 employer members from a variety of sectors across the city. Our aim remains the same, to match the skills and expertise of businesses and their employees to community projects where they can have the most impact and help make York a better place. “The Right to Read programme is vitally important as it gives the children extra one-to-one reading practice so they can leave primary school armed with the basic skills to help them gain the most from their secondary school education and ultimately have a better choice of options for their future”. Other original ventures for the charity were Starting Blocks, a nationally acclaimed programme which provides supported work placements and insight visits for care leavers, and Team Challenges which has seen employees give over 25,000 hours transforming community buildings and urban green spaces. One of York Cares’ main initiatives was to utilise the knowledge and the expertise of businesses to offer advice and support to voluntary, community and social enterprise organisations within the city. This aim has been fully realised with the addition of the Enterprise Hub. York Cares now offers Enterprise Evenings, for networking and advice, and the Charity Business Review which matches individuals in businesses with those starting up their own charity to offer help and support in creating strategy and business plans. “I am delighted that York Cares is still around and the level of business support it receives now is extraordinary. It was hard work in the beginning and without the support of the four founding business members would definitely not have been possible. York Cares will be celebrating some of the volunteers and employees who have contributed so much to the community over the last 10 years at our Golden Moments Awards in July.